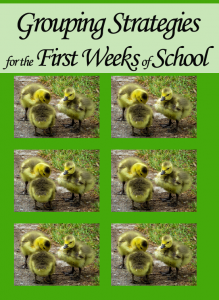 There’s so much to think about as the new school year approaches! 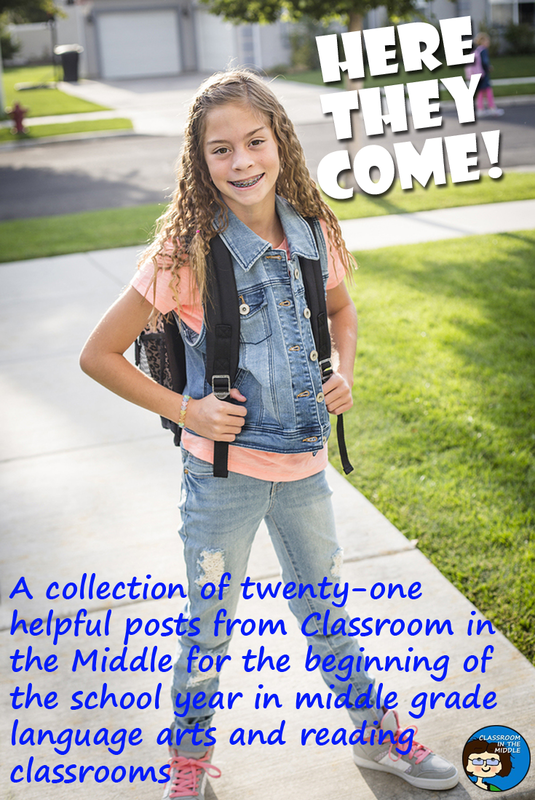 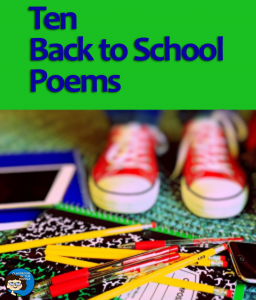 The classroom, kids, back to school activities – and that’s just the beginning! 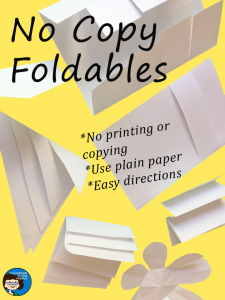 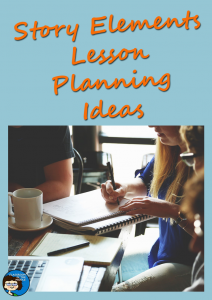 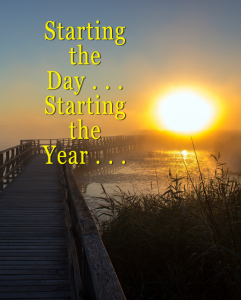 Organizing and revamping plans to use throughout the year are always on teachers minds at this season too, because everything you can do now to get resources in order and get them organized can only make your life easier when the time comes to use them. 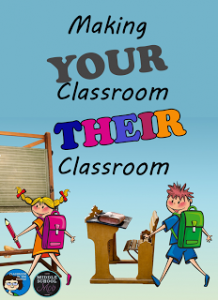 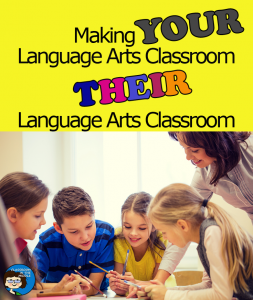 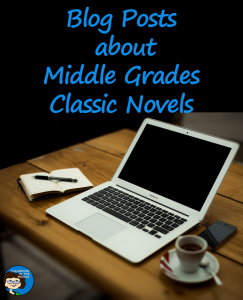 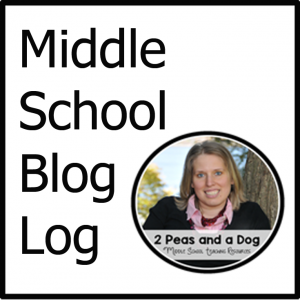 Making Your Language Arts Classroom Their Language Arts Classroom – More ideas about setting up a room that kids will feel is their space, especially for language arts and reading teachers. 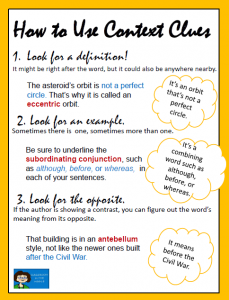 Story Elements Lesson Planning Ideas – Story elements is something that language teachers teach off and on throughout the year. 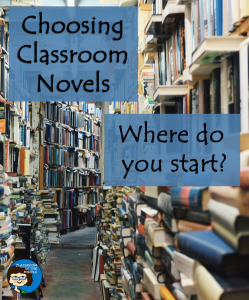 This post offers teaching ideas as well as picture book suggestions for introducing various story elements. 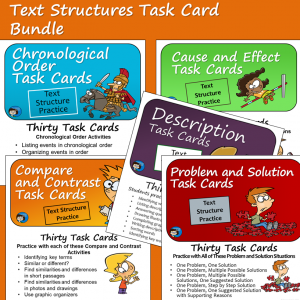 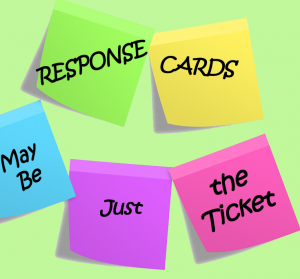 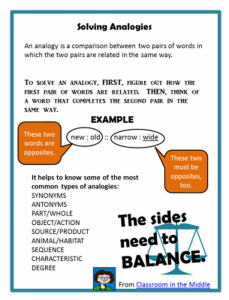 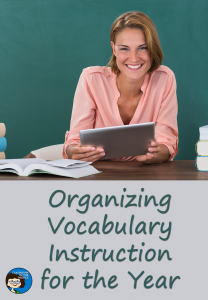 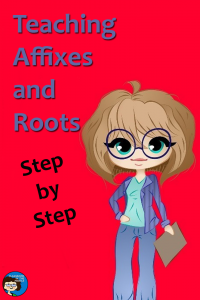 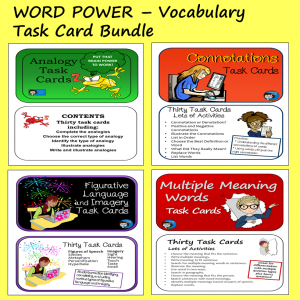 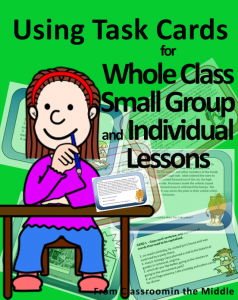 Organizing Vocabulary Instruction for the Year – There is so much that falls under the heading of “vocabulary” for language arts teachers – literature vocabulary, language arts terms, vocabulary skills. 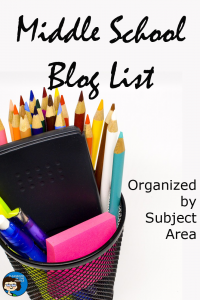 This post is about organizing it all. 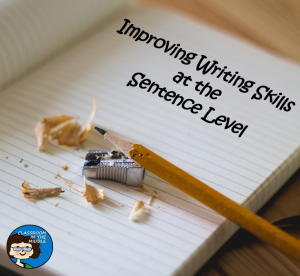 Improving Writing Skills at the Sentence Level – A good place to start – many kids can benefit from an in-depth review of sentence writing at the beginning of the year. 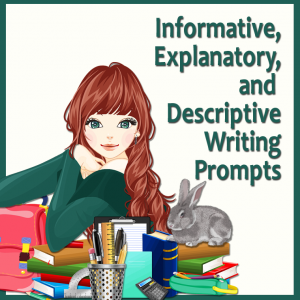 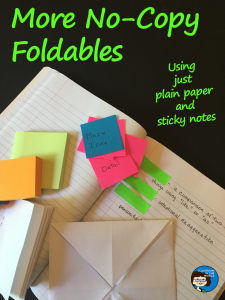 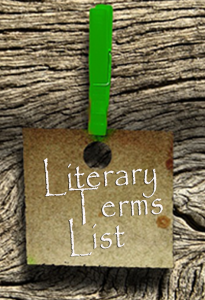 Informative, Explanatory, and Descriptive Prompts – A collection of free prompts, also see additional posts on the blog for free narrative and opinion prompts.